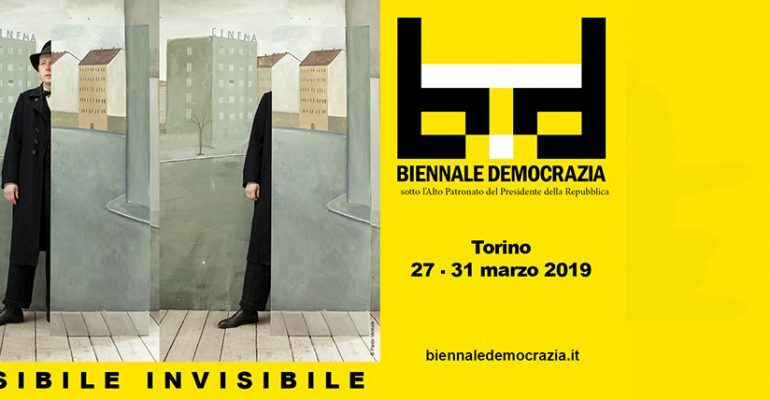 Home/Events/Have you been to Biennale Democrazia? dell’autenticità” (“Pop Politics: the Display of Genuineness”) with Franca Roncarolo, Sofia Ventura and Filippo Ceccarelli. information we receive from them has not. Misinformation has also increased and the only weapon we have against it is cultural capital, as Freccero highlighted. Stars Ambra Angiolini, Pif and Luis Sal talked about their relationship with visibility and celebrity on the Internet, in particular on social networks, where it seems possible for everyone to become famous but where, in order to last for a long time, you must have something to say. Meritocracy is a key principle of social networks and it is essential to gain credibility. The three stars have all pointed out that they do not want to be mistaken for “the arbiters of absolute truth”, since it is far too easy to blame famous people for influencing their followers. Ambra Angiolini thinks it is important to sensitize and not to reassure, because that is the governments’ duty. Luis Sal, a YouTuber whose videos have over 120 million visualizations, did not choose to take this responsibility but he constantly feels the weight of it, so much so that it has become a limiting factor for his creativity. What we must always keep in mind is that the Internet is the means, not the end. Politics has probably forgotten that the Internet is just the means: as a matter of fact, nowadays politicians rule with selfies and videos. If, in the past, they tended to show that they were the same as their electorate, now there is a constant need for them to be seen at work: politicians want to show how to do politics, and the common practice of broadcasting important meetings live has simply created yet another format. Every day we are offered images that convey only emotion and not information; politicians are becoming increasingly similar to celebrities and tend to share details about their personal lives, thus creating a bond of closeness with their voters. This way of using the Internet accelerated so much that “trash” has become an aesthetic regime and a government program. After these debates, we would like to encourage you to inform yourself properly and critically, to admire your idols but always keeping in mind that they are part of the show business, and to demand for content responsibility from those people who have the duty to spread sound principles.